The ART OF WATCHMAKING watch-seminar is a perfect voucher for human with a intensive passion for watches, technophile, hobby watchmaker or those who want to become one. Give away something unique with a nice and lasting memory. The fascinating and unforgettable trip to he heart of things will show you the beauty of mechanics from a new perspective. 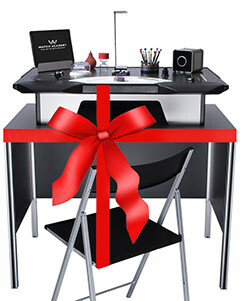 Choose between a ART OF WATCHMAKING watch-seminar voucher or a value voucher. We are convinced that you will conjure the donee a beaming simile in the face.